Clearance: 36mm Horz. x 34mm Vert. 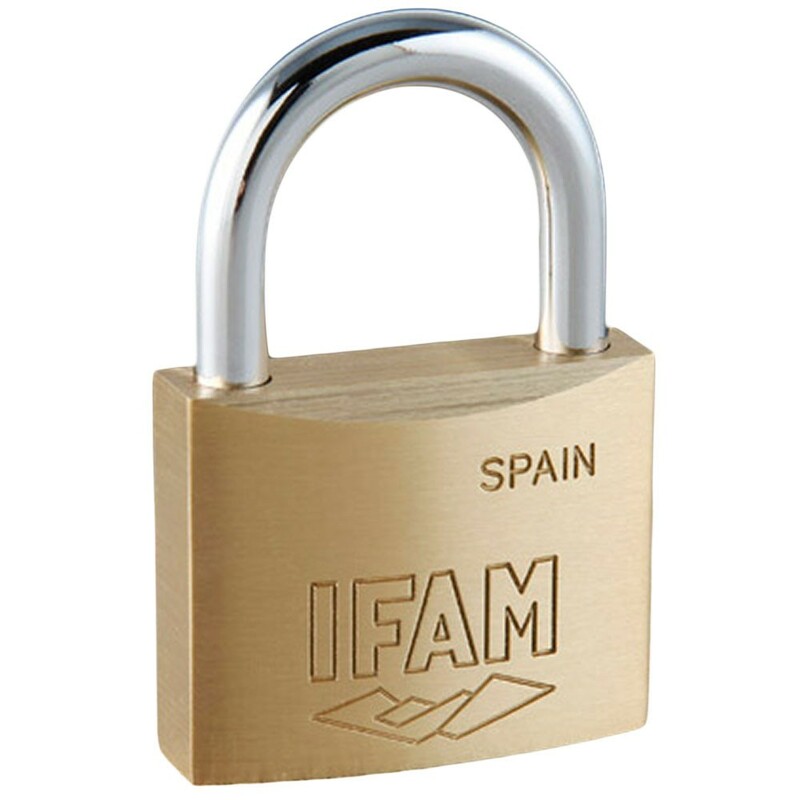 The IFAM E Series of brass padlocks offer a versatile security solution. The high quality finish on the body and shackle paired with superior internal components of these padlocks make them suitable for use indoors as well as offering great resilience to the outdoor conditions.